Disney Theatrical’s new Broadway musical Frozen has released new portraits of stars Caissie Levy (Elsa), Patti Murin (Anna), Jelani Alladin (Kristoff), Greg Hildreth (Olaf) and John Riddle (Hans) shot by world-renowned photographer Andrew Eccles. 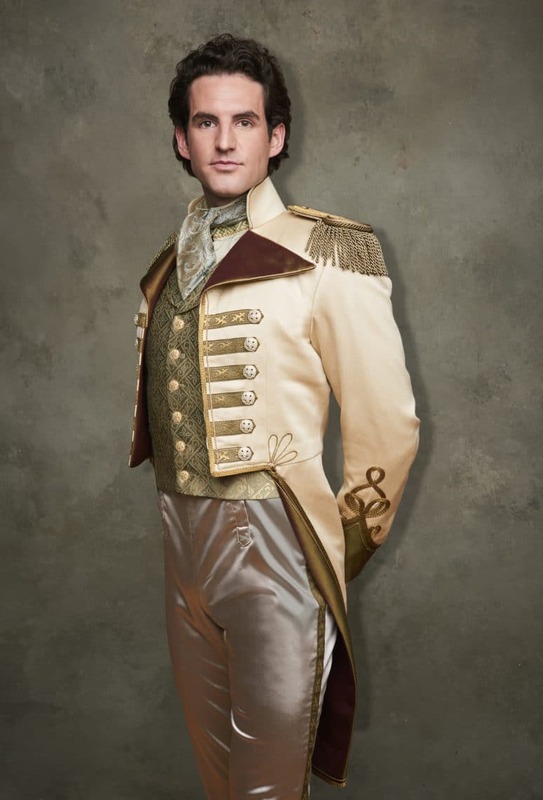 I am so excited to get these photos because I cannot wait to see this show! Not sure if you know this or not, but there is a Frozen Broadway LOTTERY! I hope you are entering daily like I am. You know that I won the Hamilton Lottery and my daughter and I scored front row seats, right? What a night to remember! 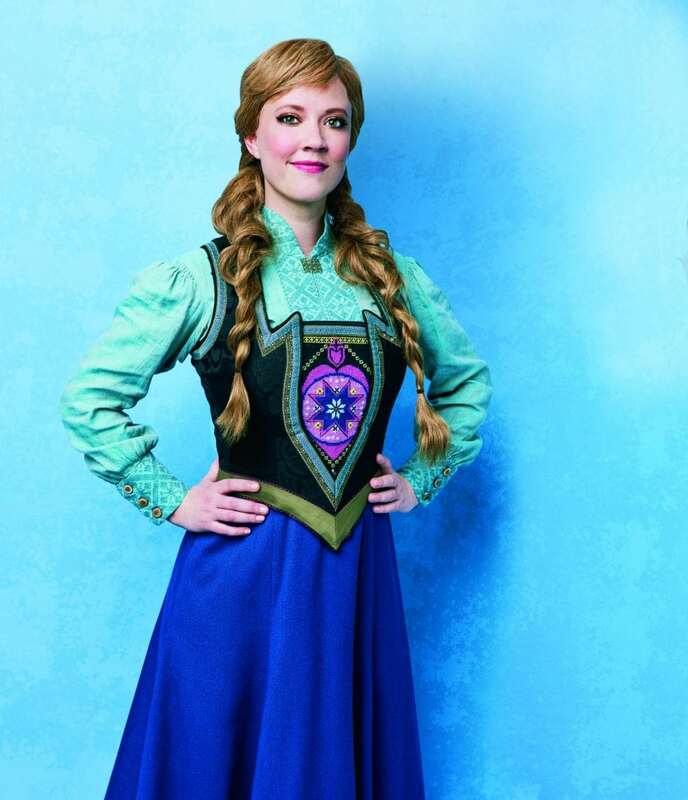 Frozen began preview performances on Thursday, February 22 and will officially open Thursday, March 22 at the historic St. James Theatre. I had a chance to interview the writer from the show – Jennifer Lee – and she said that Disney chose this theatre because it had a much more intimate feel. They were hoping the audience felt that as they watched the story unfold. Her interview is coming up! I just returned from the A Wrinkle in Time red carpet in LA and Jennifer played a part in that movie as well! That women is so talented!!! Stay tuned for that interview this week! 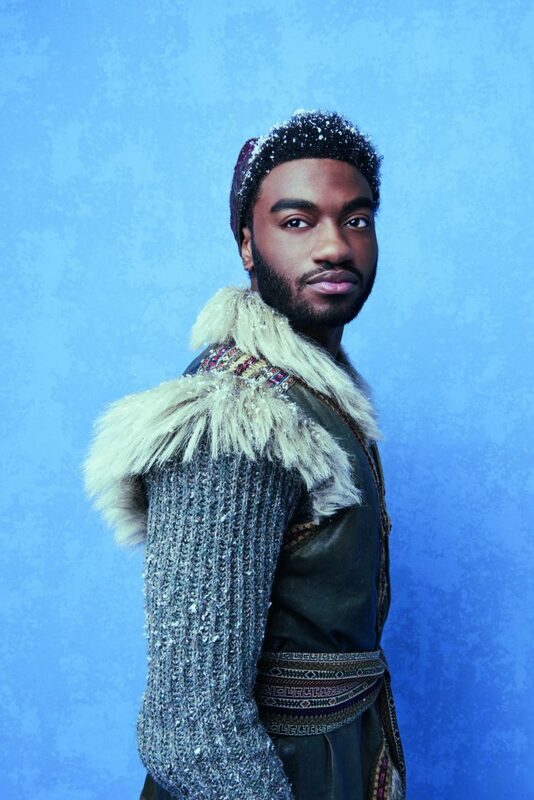 For now, let’s get right into the Frozen Broadway potraits! Anna and Else look fantastic, don’t they? I cannot WAIT to see this Broadway show. Hopefully, I can get in within the first year or so. Fingers crossed! Frozen, a full-length stage work told in two acts, is the first and only incarnation of the tale that expands upon and deepens its indelible plot and themes through new songs and story material from the film’s creators. Did you know that this new stage production features more than twice as much music as the film? Yeah! More singing!! You know the kids are going to love that! Like the Disney Theatrical Broadway musicals that have come before it, it is a full evening of theatre running over two hours. Tickets are on sale now. 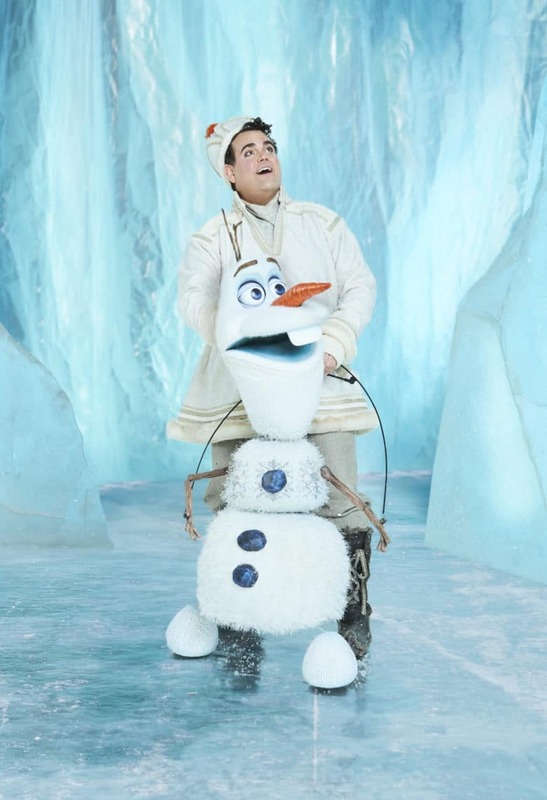 Visit FrozenTheMusical.com for more information. Based on the 2013 film written by a trio of Oscar® winners, Frozen features music and lyrics by the creators of the film score Kristen Anderson-Lopez (Up Here, Winnie the Pooh, In Transit) and EGOT-winner Robert Lopez (Avenue Q, The Book of Mormon, Up Here) and a book by Jennifer Lee (Zootopia,Wreck-It Ralph), the film’s screenwriter and director (with Chris Buck). And just in case you forgot… Frozen won 2014 Oscars for Best Song (“Let It Go”) and Best Animated Feature. Four of the 12 new songs written for the Broadway musical are being released on consecutive Fridays leading up to Frozen’s March 22 opening. The four new songs to be released during that period are “Monster,” a new Act Two solo for Elsa – available now; “What Do You Know About Love?,” a new duet for Anna and Kristoff to be released tonight at midnight; “Dangerous to Dream,” a new interior monologue sung by Elsa; and “True Love,” a new Act Two solo for Anna. The songs were recently recorded by the Broadway cast, and they will be available at FrozenTheMusical.com and wherever music is sold or streamed.